With the longer days of summer comes cookouts, kids playing outside, and leisure time to enjoy your yard. We would love to help you enjoy your time at home and give you a healthy, beautiful, and worry-free yard! Contact us today about our mowing and landscaping services. 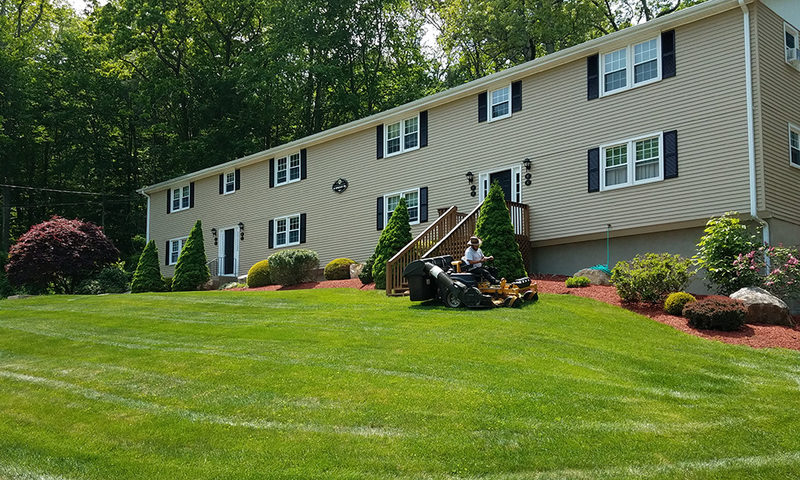 This time of year we specialize in mowing, edging, over-seeding, pruning, lawn installation, mulching, shrub installation, and planting flowers and trees. We are still accepting residential and commercial mowing accounts and would be happy to talk to you about all of your landscaping needs!